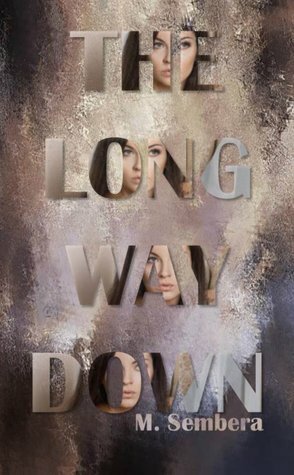 The Long Way Down is a Women’s Fiction/Romance standalone based on the character Abigail from my Rennillia Series. Highlighted by the men in her life, Abigail’s story begins with a summer friendship, that sparks a life-long game of back and forth. As she and Soman commit to making their childhood dreams come true, first loves, broken hearts, and betrayal pit them against one another. Lines are not only drawn, but crossed when the two reconcile just long enough to create a legacy that neither one can control. The moment was filled with sentiment and emotion as his firm but gentle lips moved against mine. He pulled away slightly just long enough for me to catch a glimpse of his dimple as he smiled before leaning back in for another kiss. I breathed in deeply, sliding my hands up his chest, against the sides of his face and into the back of his hair. There was a certain innocence to the warmth I felt as he held me in his arms. My mind ticked back to the anticipation I once felt, awaiting this moment. Now that it was happening, and innocence had long left us both, it wasn’t enough. I waited for our kiss to slow down a bit before pulling away. Instantly missing the feel of being in his arms, I was delighted to see the same emotion reflecting back at me from his eyes. I gathered the sides of my white cotton nightgown in the palms of my hands before sliding it off over my head. The longing in his expression was satisfying as I stood almost completely naked in front of him. With soft smile on my face, I turned and walked back to my room. 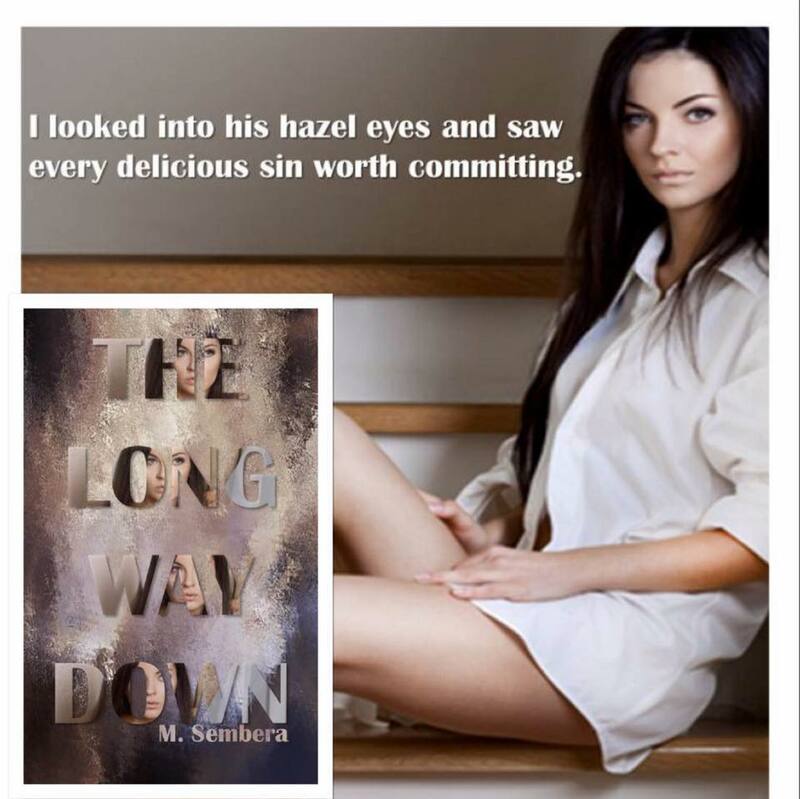 This entry was posted in Contemporary, Giveaway, Release Blitz, Romance and tagged m-sembera, romance, the-long-way-down, women's fiction.